Our favourite products are our 2 and 3 day courses that are held every week throughout the season. These courses give the opportunity for our instructors to set exercises and training to allow you to develop your skills. Not sure what ski or snowboard level you or your family are? We have made a few handy level guides for both skiing and snowboarding so you can find your level and pick the most appropriate lesson type or group to get the most out of your week with us. And to make it super easy we’ve made some videos to accompany each level! We guarantee the best quality ski instruction for all our guests, to help improve your skiing or riding skills and to add value to your total holiday and on mountain experience. Private lessons are our most flexible type of lessons. Each lesson can be tailored to suit your individual needs with whatever focus you like. 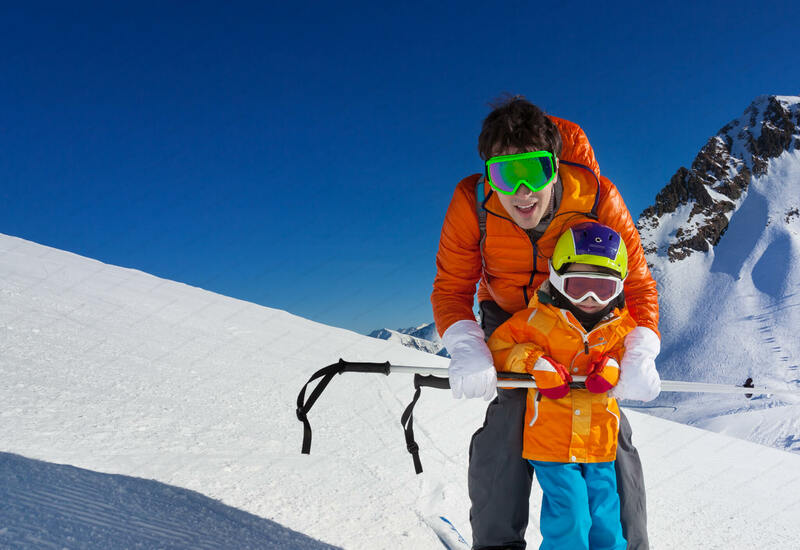 We understand the importance of your child’s skiing experiences. 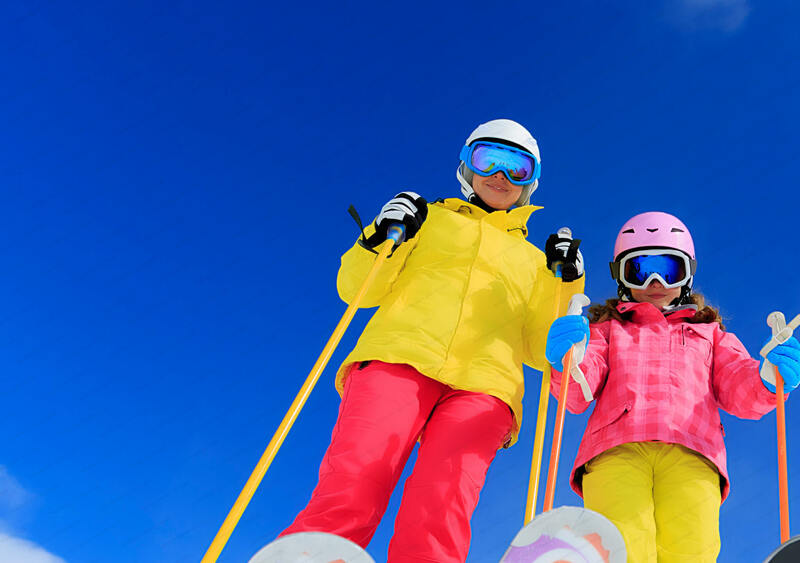 Our kids groups are designed to maximise fun and skiing potential. Kids will play fun games, make friends, learn about the mountain and progress before they know it. Determining the right level early on helps us find the right lesson or experience with us and will let you get your most of your holiday. Then, once you’ve found your level, take a look at our snowboard lessons in your chosen resort. Our groups run 6 mornings a week, you can choose how many and which days you would like to join. Running Sunday – Friday the groups will have a progression through the week and you will cover something new each day. Balance your need to improve your skiing with spending holiday time with friends and relatives or just exploring the mountain. The mountains. Speed. Enjoyment. Will you try? We believe great teaching is so much more than simply giving instructions and telling people where they are going wrong. Just because you’re a good skier doesn’t mean you can coach skiing. 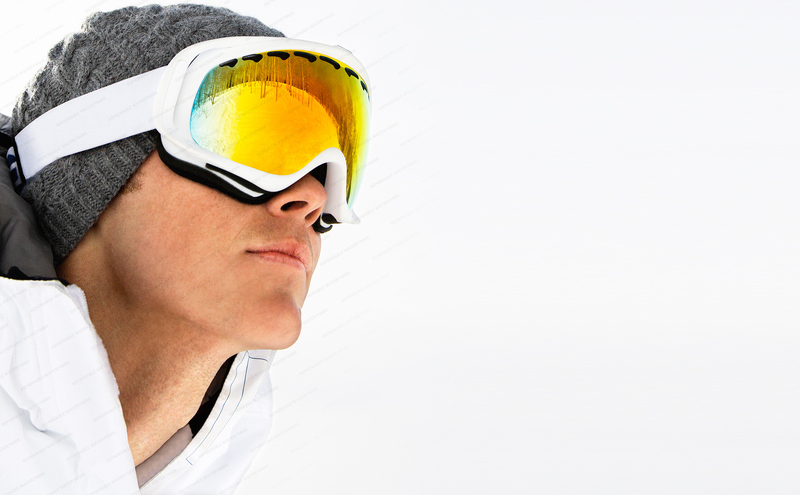 Develop your advanced skiing skills & tactics with the best coaches in the country. All members of our family use your service and absolutely love it. I can say that your company connects our family in a new, meaningful way. Both the before and after was just amazing with you. You saved us a considerable amount of time and money. An impressive service! Wow, I'm so happy for your service. You managed to exceed my expectations! Your instructors really make a fabulous holiday for us all and were brilliant with the children. You guys are very efficient and I will refer more people to your Ski School! Copyright 2019 by 88Seconds .